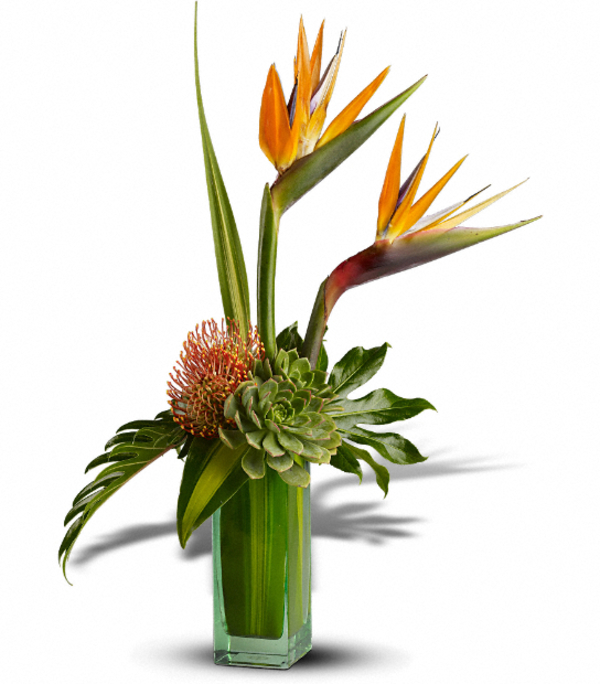 This spectacular bouquet is a visual adventure, combining the excitement of Birds of Paradise flowers with the beauty of exotic succulents. A stunning gift for anyone with a flair for fashion - or life. 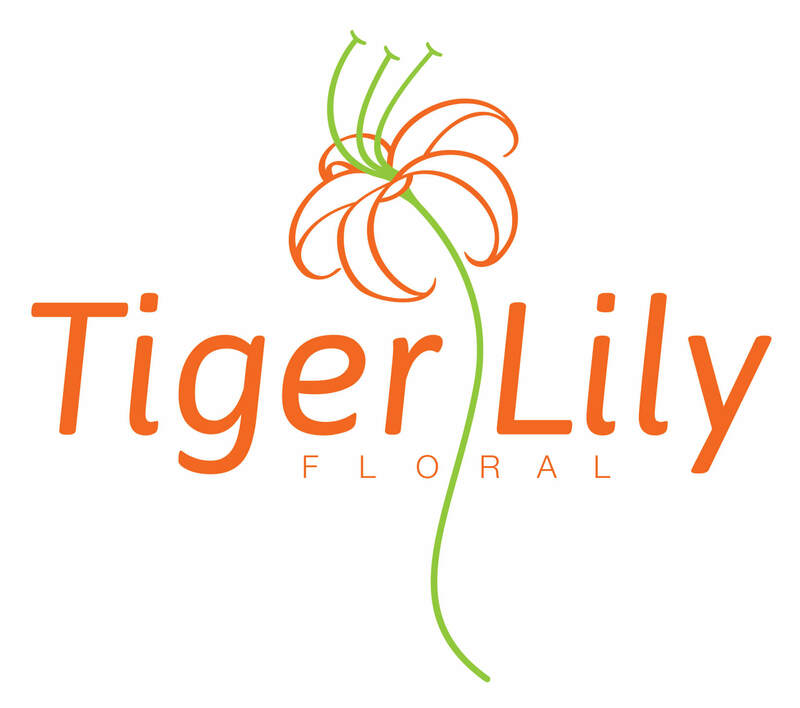 Due to the availability of some flowers, containers and plants we may substitute items to give the same feeling of the arrangement you have chosen.